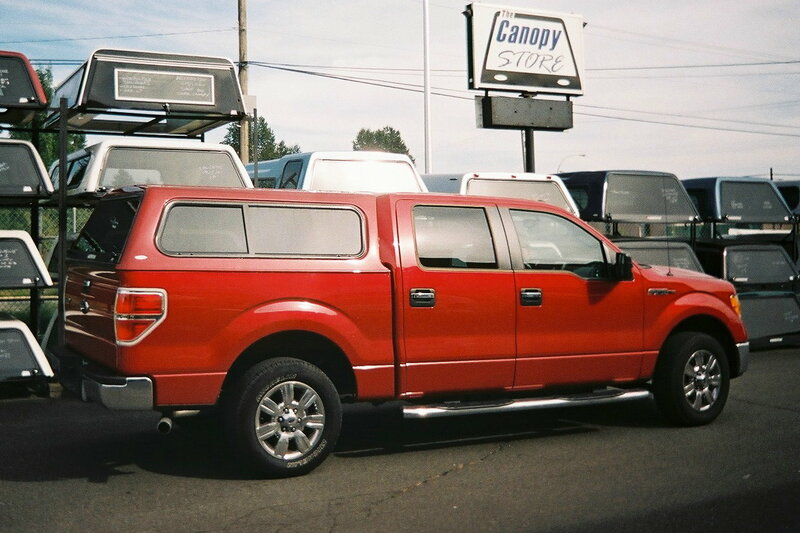 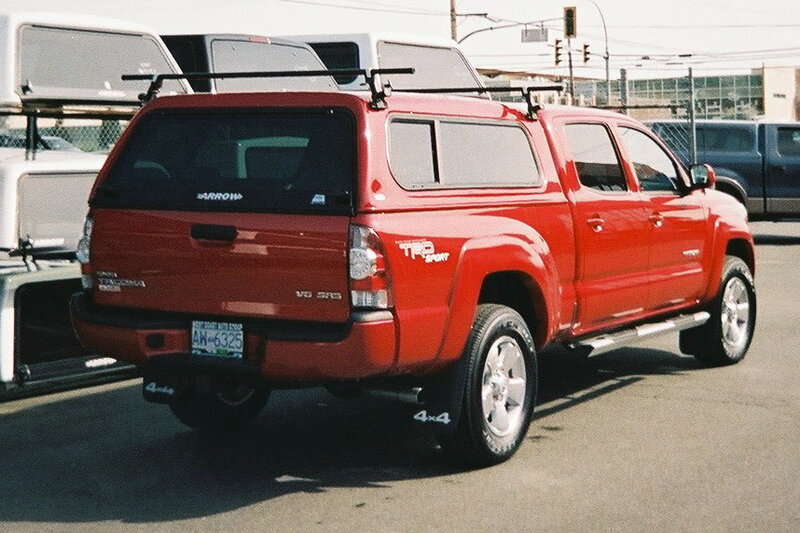 The Canopy Store provides canopies and light truck accessories to the retail and wholesale markets. 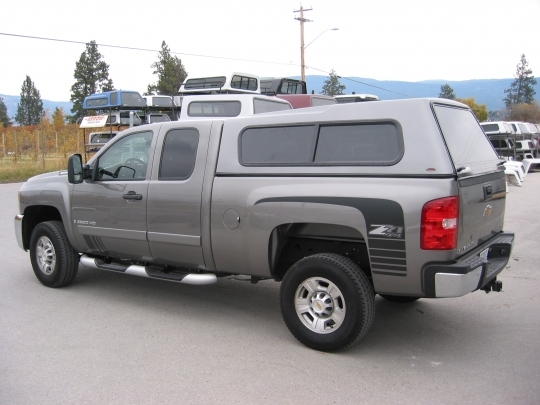 We carry most major brands but specialize in Canadian built product when available. 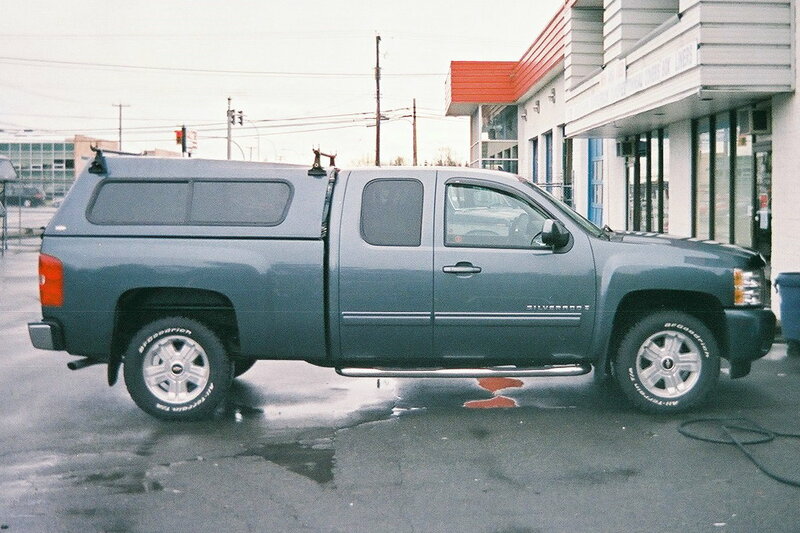 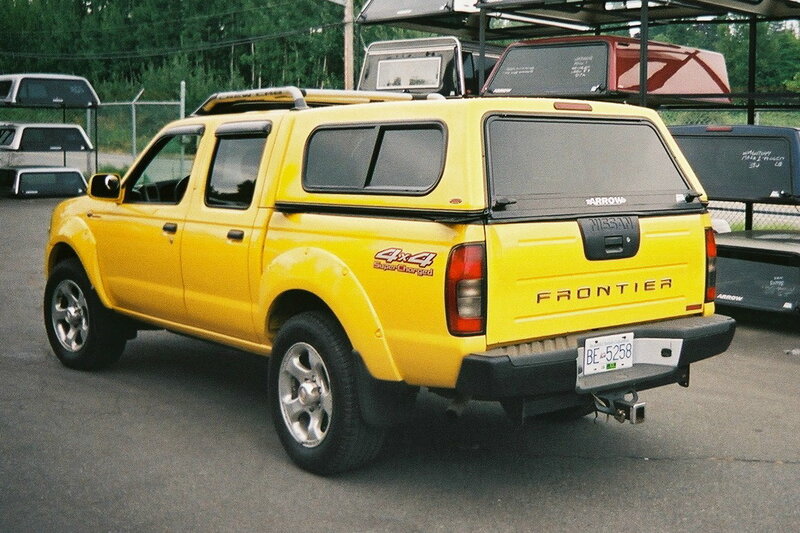 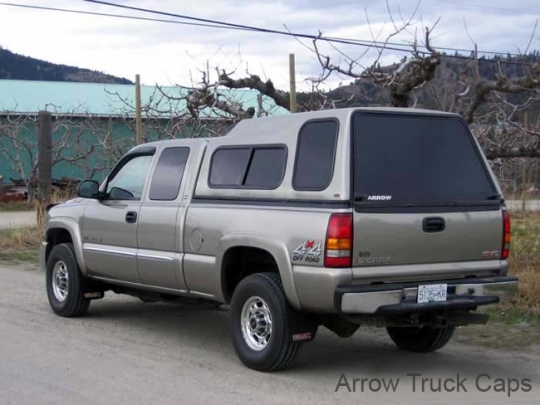 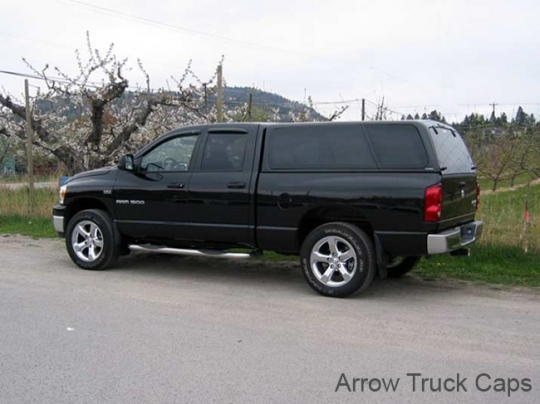 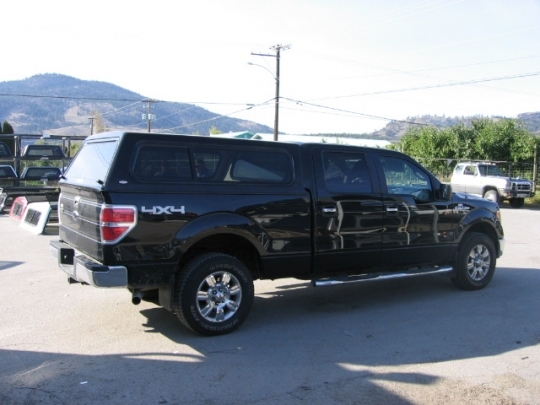 Arrow Truck canopies are built in Summerland, British Columbia.